HARLOW made a great second half comeback to share the spoils against high-flying Romford. 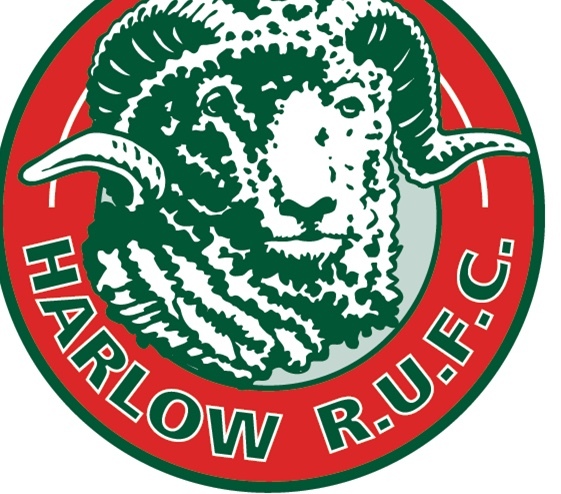 THERE was a mixed set of results for Harlow Rugby Club on Saturday. 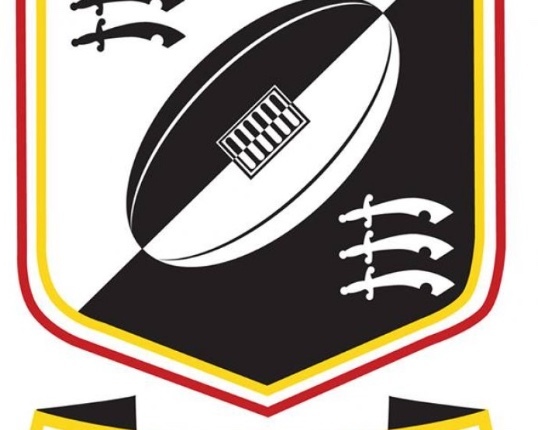 HARLOW’S miserable season continued with a defeat against Woodford. 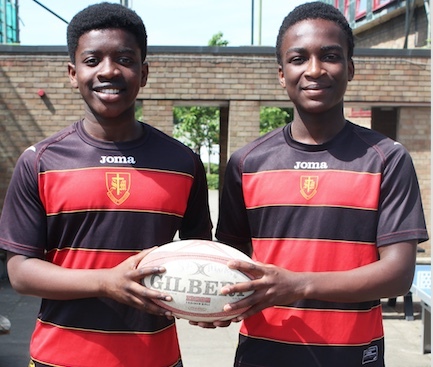 HARLOW Rugby Club’s dreadful season continues as they slumped to another defeat. 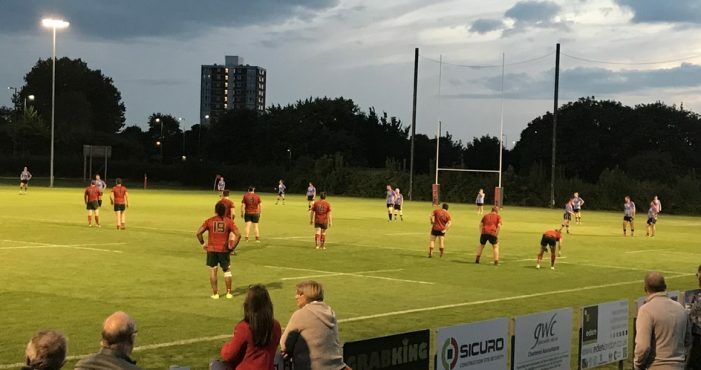 HARLOW Rugby Club must be hoping they can find a win somewhere after a poor start to the season. 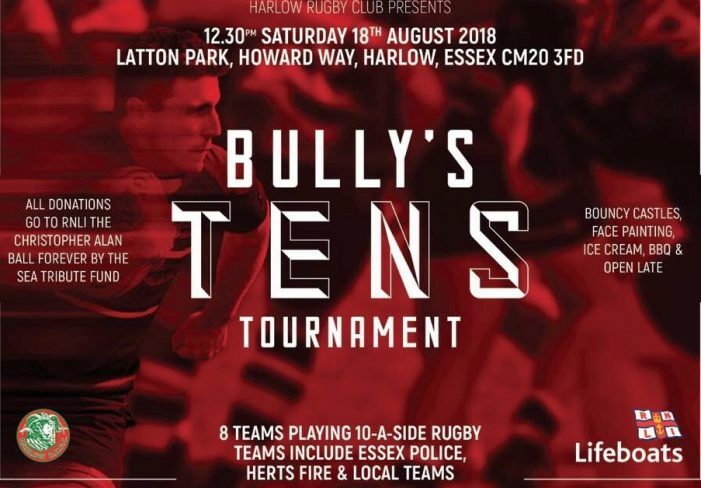 Harlow Rugby Club host charity tournament. Full details on poster. A HARLOW scoring spurt in the final 25 minutes allowed them to come away with a reasonable looking scoreline. However Woodford’s dominance in the preceding half hour put them too far ahead for the home side to catch up. 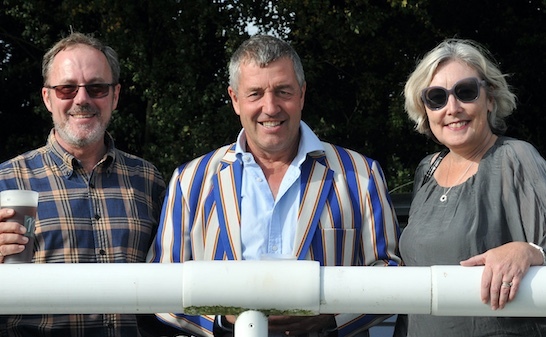 OCTOBER last year Harlow won this fixture at Latton Park by 44 to 26. 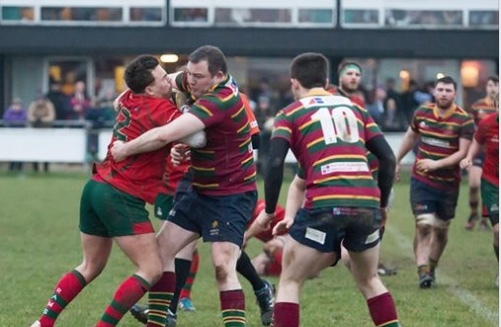 With sickness in the camp veteran prop Paul Prindiville was called up into the front row. ON a miserable January day Harlow were protecting their unbeaten run at Latton Park against a Chelmsford side who had won their last 3 games. Harlow knew that they would be facing a much stronger side that the one they defeated in the away leg in October. 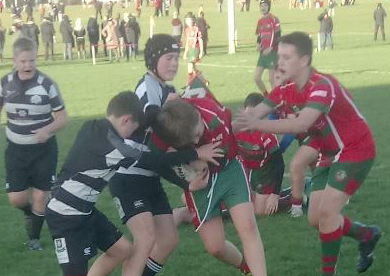 ON Saturday Harlow travelled to 4th placed Norwich. Changes to Harlow’s side saw Kain Claridge returning to number 8 and veteran Simon Vanbeck on the wing. 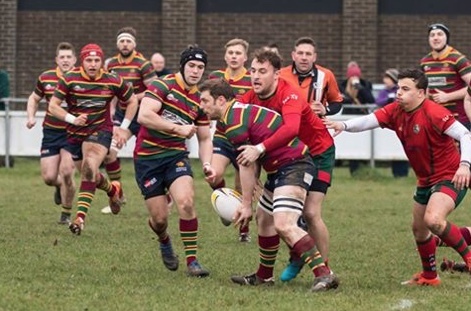 HARLOW knew they would have to be on top of their game to beat top of the table Rochford whose players had National league rugby experience. HARLOW started to win good ball but after gaining momentum found themselves spilling the ball giving vital possession away.